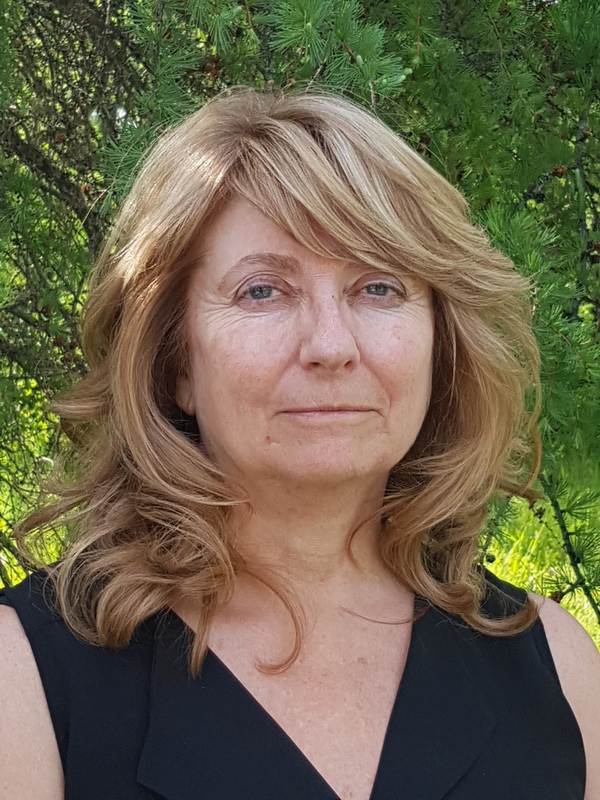 Cindy has been the Recruitment & Retention Coordinator for the Kawartha Lakes HealthCare Initiative for the past eight years. This position is responsible for the recruitmentand retention of family doctors in the City of Kawartha Lakes, Ontario and reports to avolunteer Board of Directors. Personally, Cindy is the proud mother of two and co-owner with her husband of an automotive garage in Bobcaygeon, Ontario. 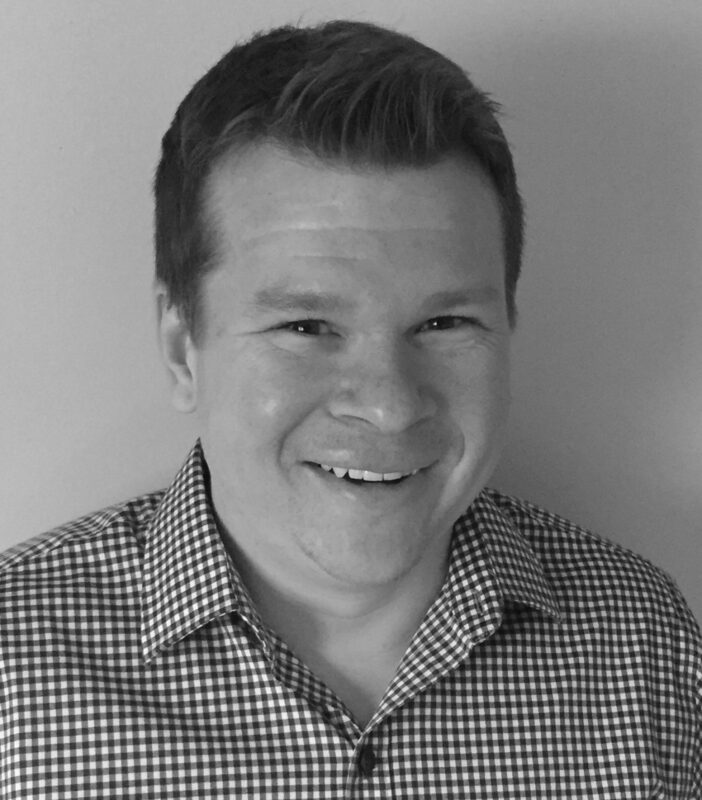 Working as Regional Advisor for the North West LHIN Jamie brings a wealth of knowledge around recruitment, retention and human health resource workforce planning strategies and best practices. 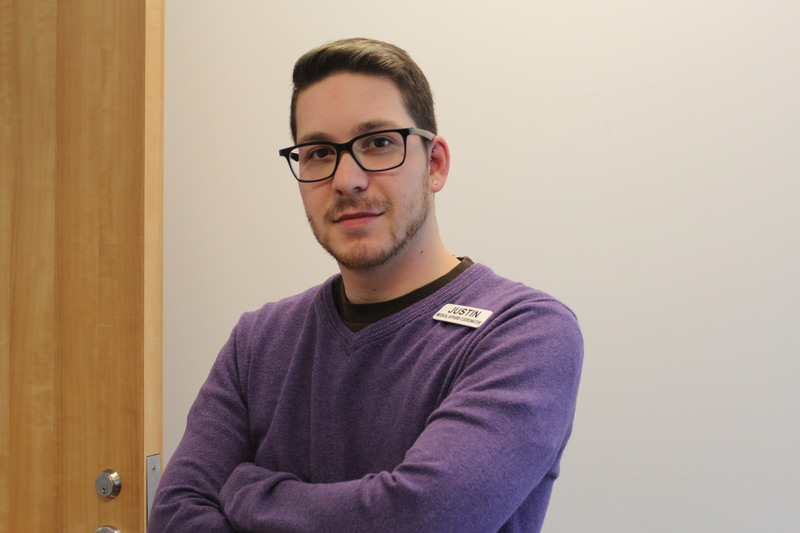 Prior to his role with Health Force Ontario he worked as the Physician Recruiter for Sioux Lookout and Area. 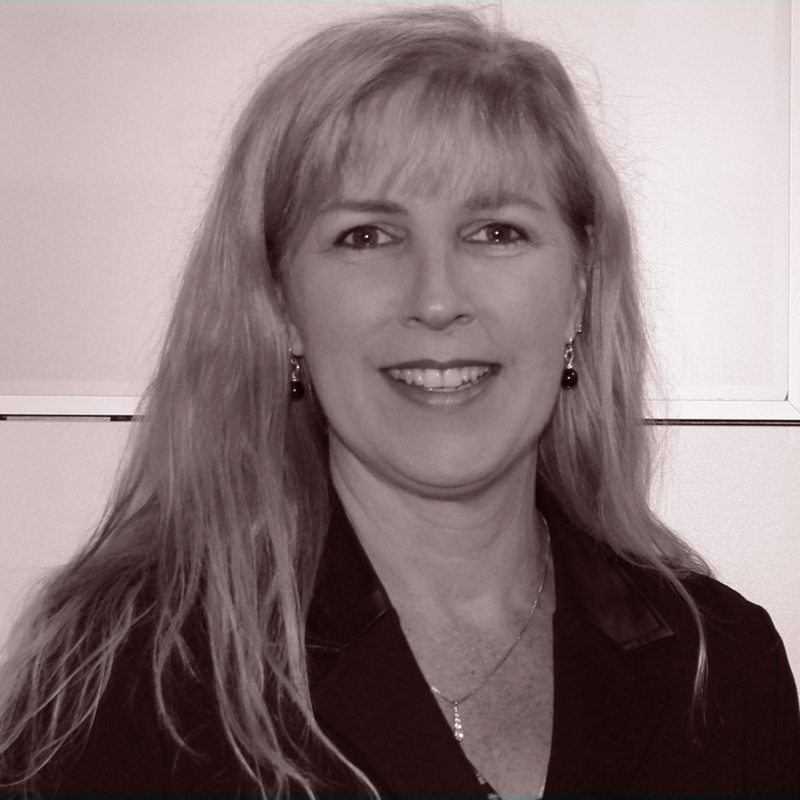 Jill has been involved in physician recruitment for almost 15 years. She is currently employed at HealthForceOntario connecting areas of needs with interested physician candidates. 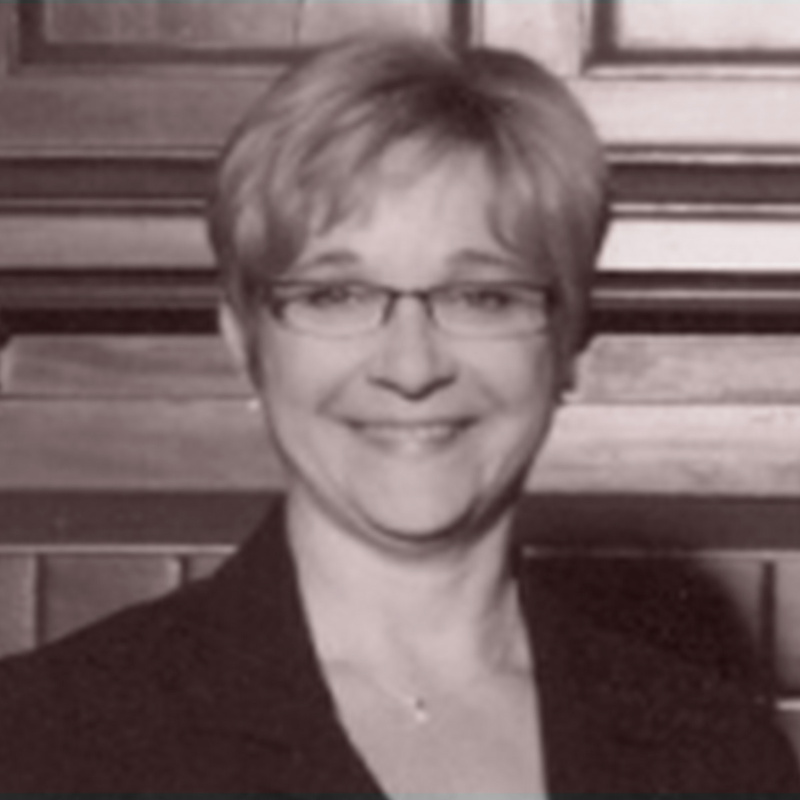 Previously Jill worked recruiting family physicians for Niagara, the College of Physicians and Surgeons of Ontario and has been involved with the CASPR board and organizations since inception. 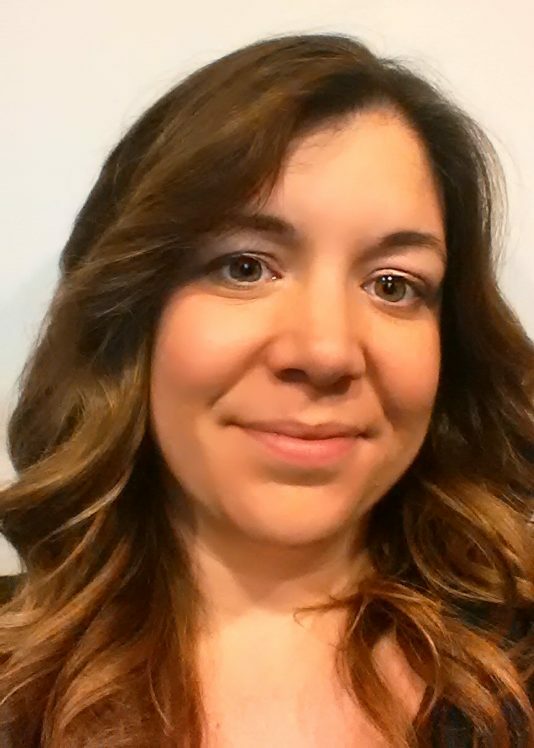 Brenna, a Commerce graduate from Laurentian University, is new to the Health Care Industry. She has past experience facilitating and improving recruitment strategies/processes within Education and Policing. 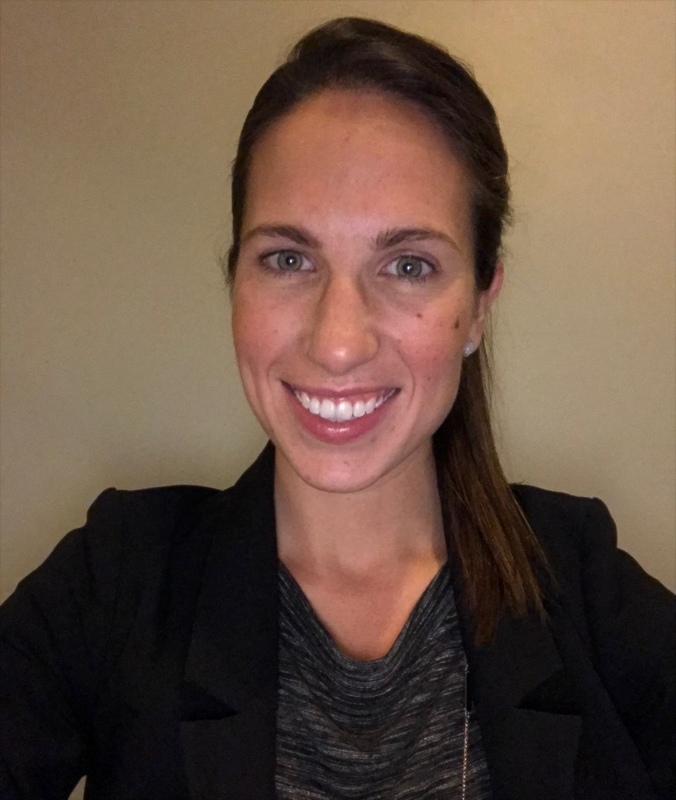 Brenna is currently within her first year as the Physician Recruitment Advisor at Health Sciences North (HSN) in Sudbury Ontario. With expertise in project management and process improvement, she is excited to contribute towards the continued strategic growth and development of recruitment and retention processes at HSN and with CASPR! Marlene is the Director of Operations for the Central Zone Medical Affairs Office with Alberta Health Services. Shannon grew up and now works in South Eastern Manitoba. She studied Business Administration with a major in Marketing, and continued her education in Human Resources and Management Development. For the past nine years she has worked in the Southern Health-Santé Sud region in different roles including Administrative Assistant to the Chief of Staff and Director of Health Service, as well as the Human Resources Clerk at Bethesda Regional Health Centre. With her enthusiasm for recruitment she moved into the role of Physician Resource Coordinator for all of Southern Health-Santé Sud four years ago. Her greatest passion is assisting those in finding not only a career but a place to call home that fits the needs of the individual, family, and community. Grateful for an amazing group of family, friends, and fellow recruiters, Shannon makes news physicians to her region feel welcomed in a way that has been customary to "Friendly Manitoba". Chantelle is a BA graduate of the University of Western Ontario. After a long career in sales, marketing, and customer service training, Chantelle moved to the hospital sector to fulfill her desire to help people. She started at Waypoint Centre for Mental Health Care and transitioned to the role of Manager of Medical Affairs where she manages several areas in the Psychiatry division portfolio and is responsible for the recruitment and retention of all psychiatrists and GP’s. She believes that by recruiting the best of the best, and creating a strong retention strategy at Waypoint, she can have a tangible impact on positive patient outcomes. 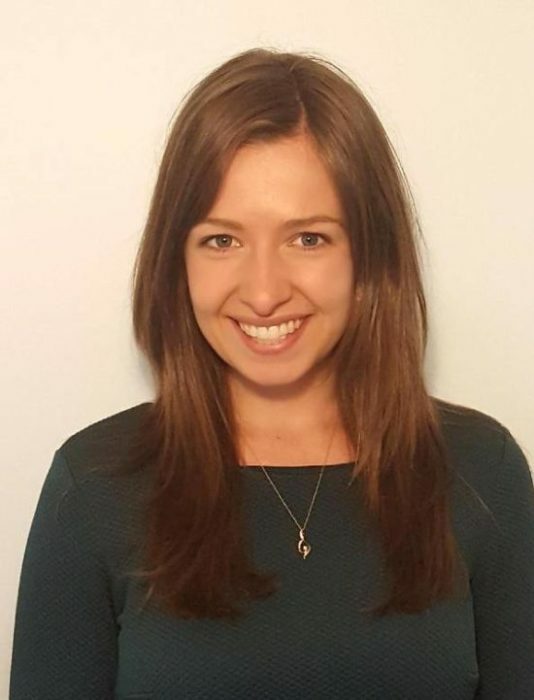 Chantelle has been a proud member of CASPR since 2014, and has been involved with the Education committee since 2015. Personally, Chantelle lives in the beautiful Georgian Bay area with her husband Ryan and two beautiful daughters and spends her free time running the trails in the area. 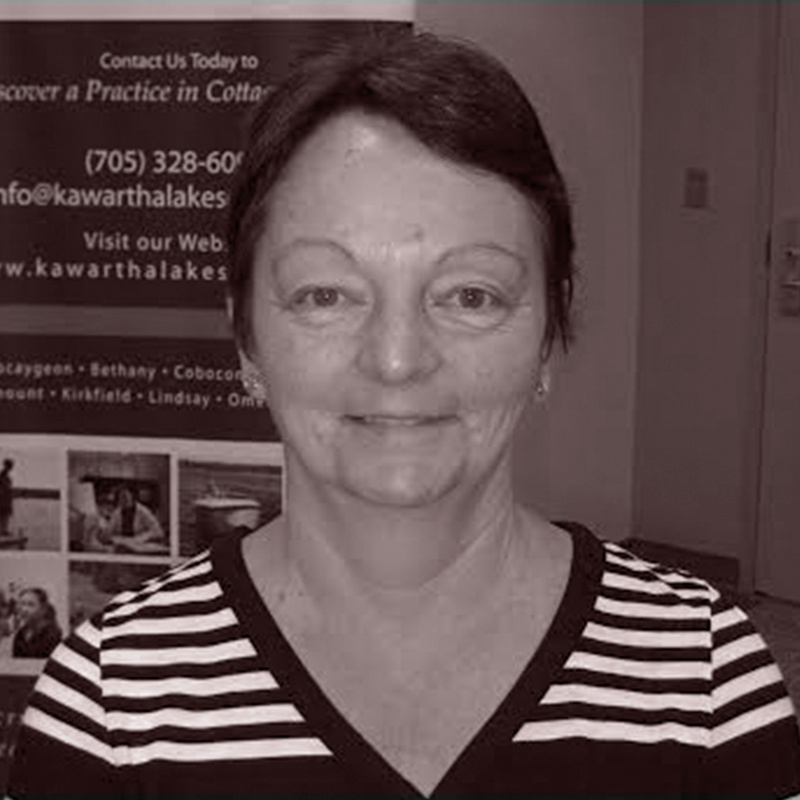 Pat Delf lives in North-western Ontario and has been involved in recruiting doctors and other health care professionals for the community of Red Lake for the past ten years. Currently she is the Director of the Red Lake Family Health Team and works with the Community Health Care Committee to recruit physicians. 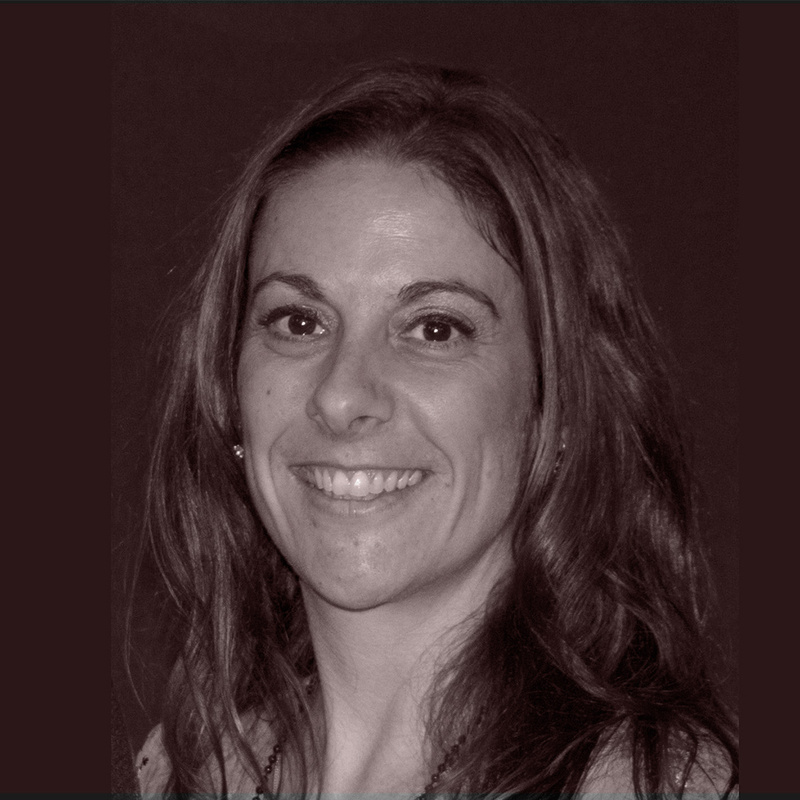 Krista has been the HR Manager for the Department of Medicine, Ottawa Hospital/University of Ottawa for the past 13 years. She is a Certified Human Resources Professional, Certified Human Resources Leader and a Registered Professional Recruiter. The position of HR Manager is responsible for all aspects of the human resources service in the Department, including the recruitment and retention of staff physicians. 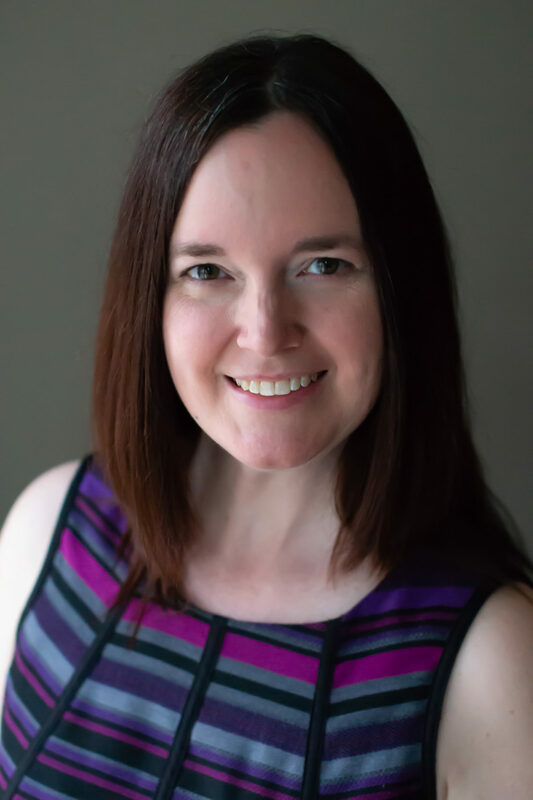 Krista works closely with management in support of departmental strategic goals; specifically in the area of international recruitment of physicians. 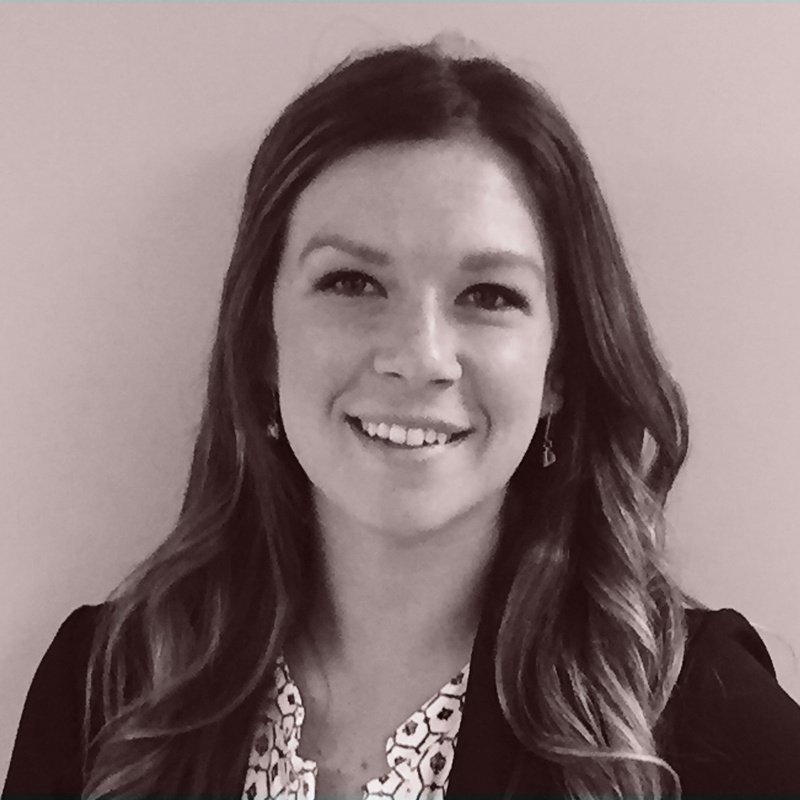 Carly is the Administrative Coordinator for CASPR, and is the Physician Recruiter for Sarnia Lambton, Ontario. Carly assists the CASPR Board of Directors in the delivery, strengthening, and development of the association. To contact Carly, please email: info@caspr.ca.